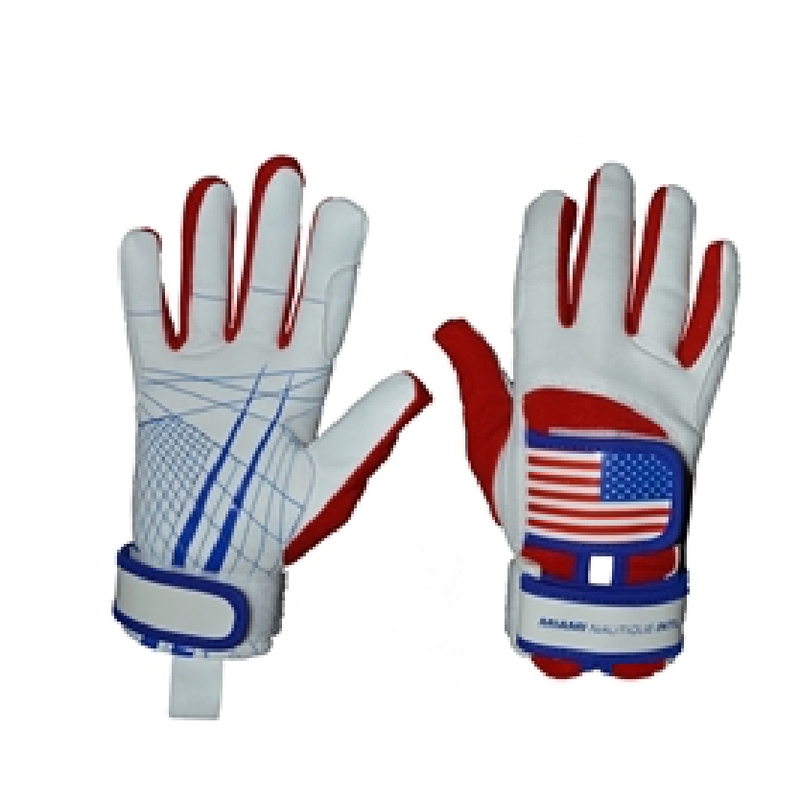 These Miami Nautique Water Ski Thin Gloves in American Flag (v 2) are designed by athletes for athletes to provide the best grip and boast the best durability on the market. 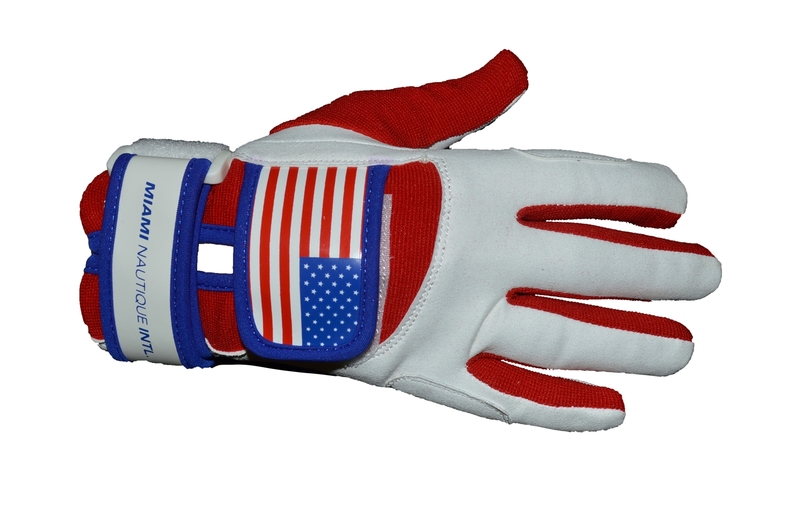 Exclusive Miami Nautique fit. 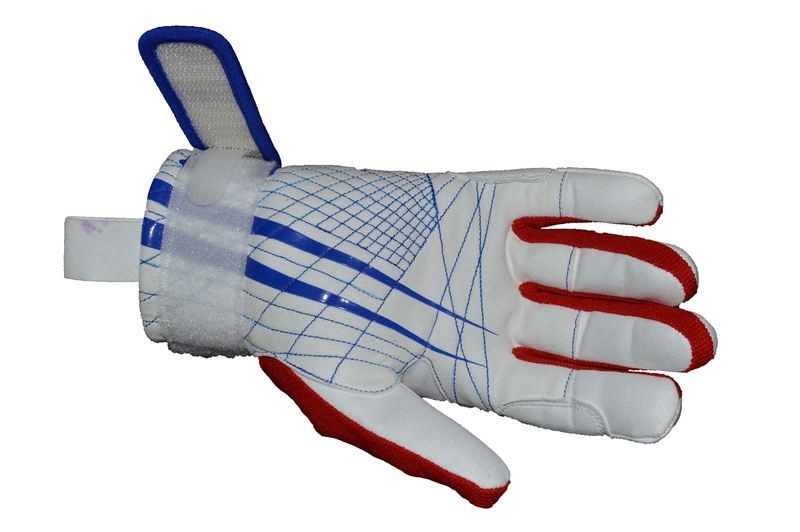 Researched, designed, and tested in house, these gloves provide the best grip and have a the best life on the market. 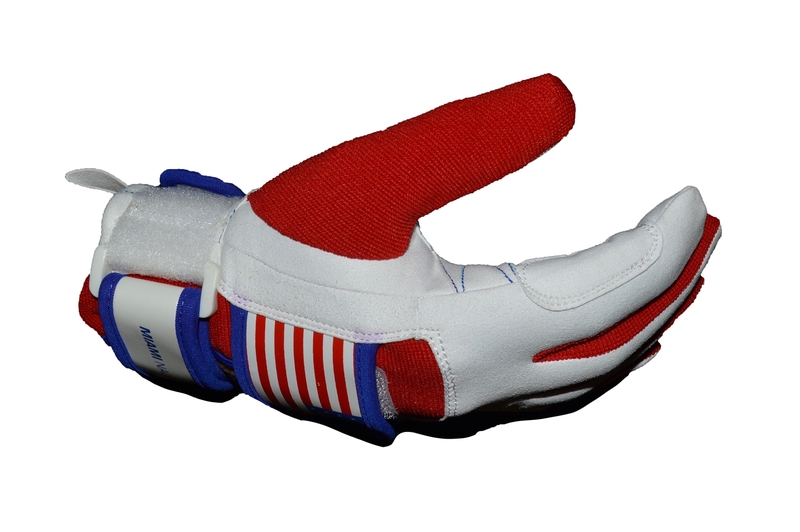 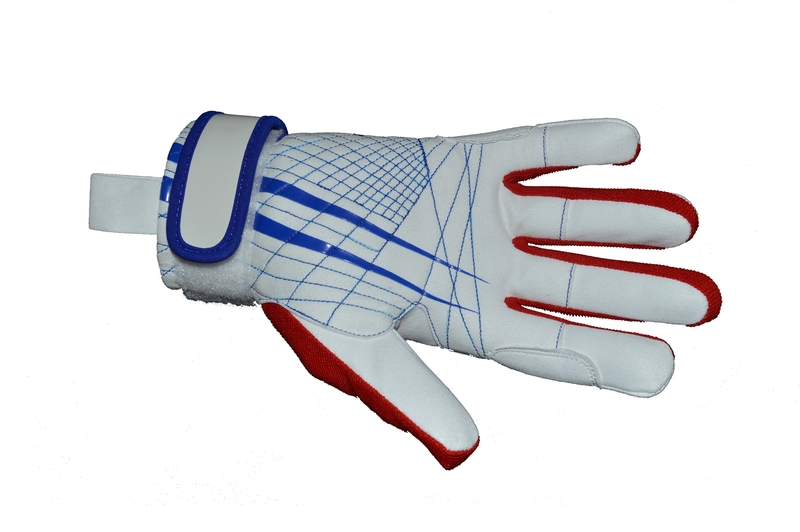 This is the second generation of our water ski gloves, even better than before!